In an inventory audit, several procedures are used to check the company’s inventory methods confirm that the financial records and actual physical count of goods match. 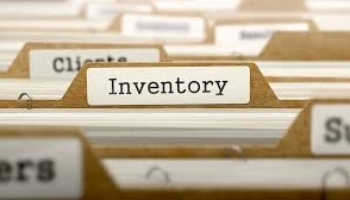 Inventory is a key asset in a company’s financial statements as they can be used as collateral for bank loans and also can be misappropriated for fraudulent reporting purposes. While companies do keep track of the stock on a regular basis by maintaining records, they need to periodically assess and reconcile these records to check the accuracy of books and take the necessary corrective measures where required. This is done by undertaking a stock audit. Are these procedures being performed correctly and efficiently? Observe the quality and the condition of the goods. Is there any sign of impairment/obsolescence?